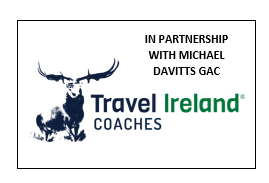 Michael Davitt CLG would like to welcome you to our club website. 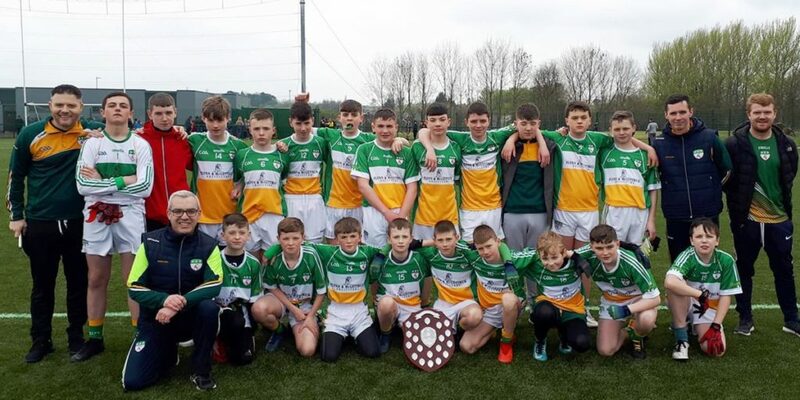 Our aim is to keep this site regularly updated with information about all our activities.We hope you will find this site informative about our club, its past and what events will be taking place throughout the season. Being online allows our supporters and others, wherever they are, to follow our various activities. The senior hurlers made it two wins from two outings when defeating St Agnes at Woodlands. We were always in control of the game and dominated from start to finish. We were clinical in the first half striking 1-14 to 0-2 with scores coming from Don Whelan (0-8), Chris Mulligan (1-0), Canice Mooney (0-2), Stephen McGivern (0-2) and Cormac Maguire (0-2). The second half wasn’t as high scoring but we added a further six points from Don Whelan (0-4), Stephen McGivern (0-1) and Cormac Maguire (0-1) to take the victory 1-20 to 0-4. 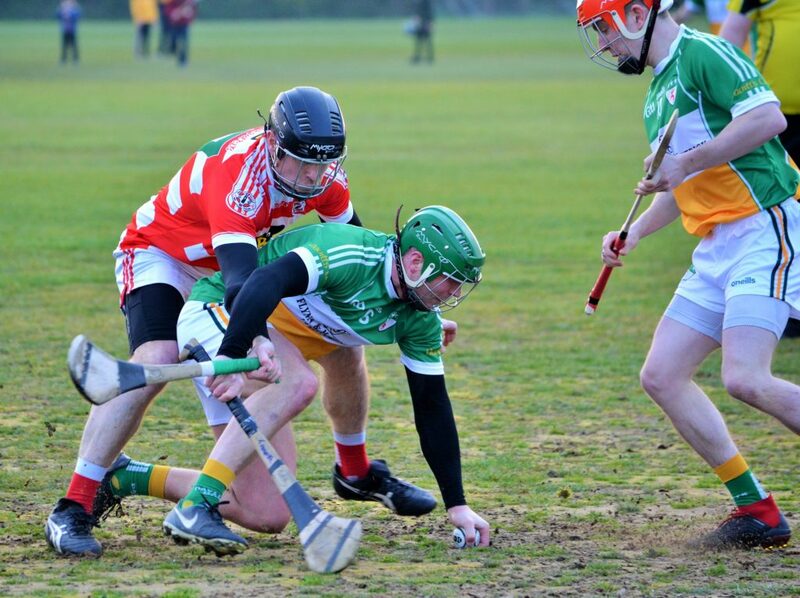 The senior hurlers got their league campaign of to a winning start with a deserved win over St Pauls at Boucher. Stephen McGivern opened the scoring with a point, before going on a mazy solo, drifted past several defenders before crashing the ball to the net to give us the perfect start. Canice Mooney then side stepped past the St Pauls defender on the right wing and struck a fine angled point before St Pauls registered their first point of the game. A long puck out from Joe McCaff to Canice Mooney resulted in a long range point, before Stephen McGivern added his third score. St Pauls struck their second point of the game before Sean Smyth took possession of the sliotar from Alan Rainey and struck it over the bar. The half finished with a point each for Canice Mooney and Alan Rainey to give us the lead on a score of 1-7 – 0-2. The second half started with St Pauls getting the opening point but we countered with points from Cormac Maguire and Stephen McGivern (0-2f), the second from long distance. St Pauls responded with two points before we struck a succession of points from Canice Mooney, Stephen McGivern (0-2 (1 f), and Alan Rainey following a great cross field pass from Don Whelan. St Pauls struck a consolation goal towards the end of the game but we finished strongly with points from Cormac Maguire and Don Whelan to take the spoils 1-16 to 1-5. Click here for photos from the game. After three outings, the senior footballers are still searching for their first league win of the 2019 campaign. Home defeats to Dunloy (4-9 to 3-17), Sarsfields (2-7 to 0-15) and an away lose to Aldergrove (4-24 to 1-9) sees us firmly rooted to the bottom of Division 2. A part from the Aldergrove game, when we were completely over run, we were competitive in the other two games and showed glimpses of our potential. However, we now need to regroup and focus on breaking this sequence of loses and endeavour to get a few points on the table. 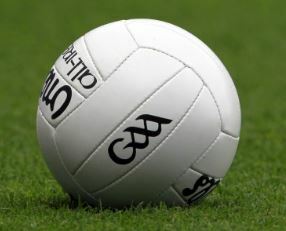 Next up is an away game against Naomh Padraig on 26 April 2019 with a 7.30pm throw in. Like ourselves they have not registered a win in their opening three games so this is obviously a must win game for both sides and should be an entertaining and hard fought game. Hope everyone had a good Christmas and New Year but it is now time to get ready for the hard work to begin. 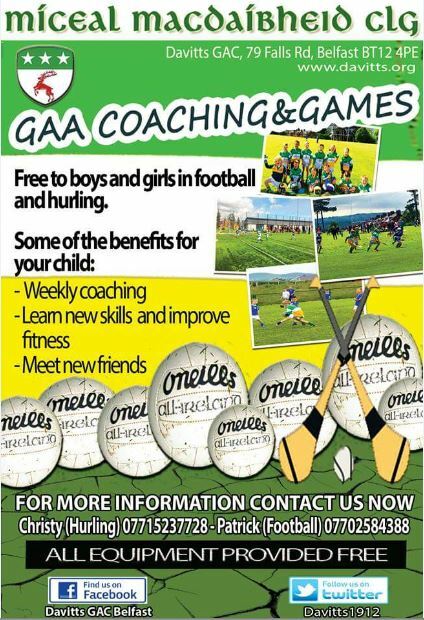 Pre-season training will start on Sunday 13th January 2019 at our new playing facilities at 11am. This first session will be fitness testing. All players are requested to attend, let’s start like we mean to go on. This year’s Club Annual General Meeting (AGM) has been scheduled for Sunday 2nd December 2018 at 12 noon in the clubrooms. The meeting will be preceded by the Annual Mass for deceased members, families and friends and will take place in the Adoration Chapel, 63 Falls Road (just down from the Club) at 11am. All members are kindly invited and encouraged to attend to participate in one of the most important days in the Club’s calendar. 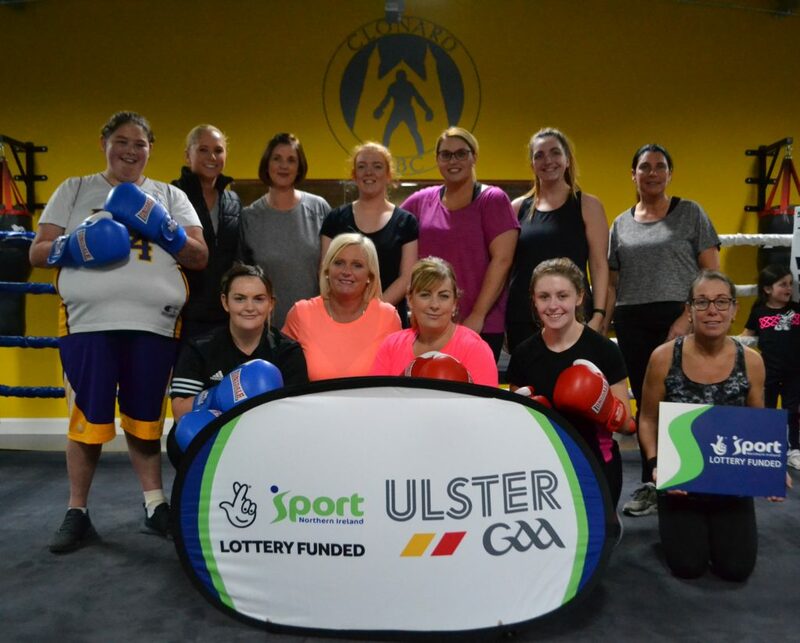 The latest health and well-being initiative, organised by Tommy Toland, came to an end this week with the final session of a six week ladies boxercise class in Clonard boxing club. Attendances have been very good and everyone who participated thoroughly enjoyed their workouts. Special thanks to Shane McCann of Ulster GAA for Active Funding and Clonard boxing club for hosting the Tuesday and Thursday night programme. Keep an eye on the club website, Twitter and Facebook for details of our next health and well-being event.